Tesla founder Elon Musk has claimed his electric car company is just two years away from launching the fully autonomous vehicles he announced last month. "We're going to end up with complete autonomy, and I think we will have complete autonomy in approximately two years," said the billionaire entrepreneur in an interview with Fortune magazine. "I think we have all the pieces, and it's just about refining those pieces, putting them in place, and making sure they work across a huge number of environments – and then we're done," he added. 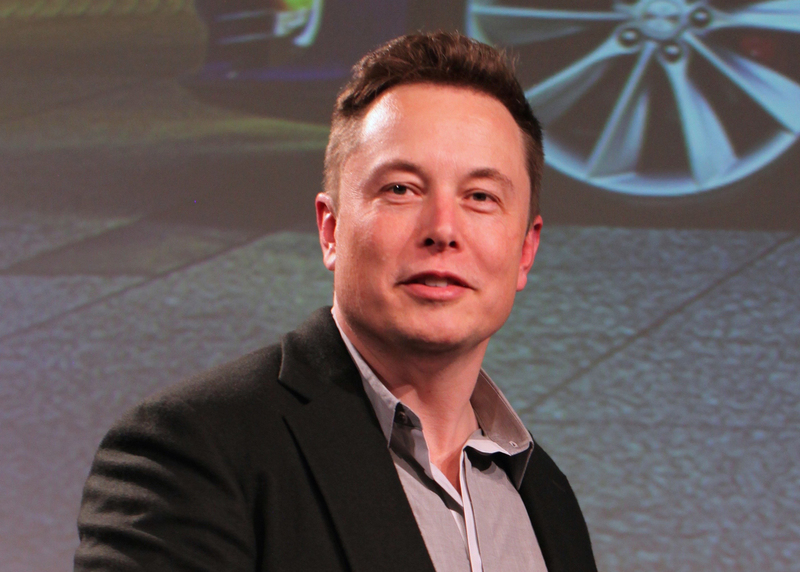 Tesla's Autopilot software, which was launched in October 2014, already provides vehicles with a degree of autonomy. The system includes sensors to measure possible collision risks, and a front-mounted camera to detect road features and pedestrians. In December 2015, the company unveiled plans to produce fully self-driving cars that would compete with Google, after seeking new staff to join its Autopilot software team. At the time, Musk said he would be recruiting new staff personally, and that driverless technology was "super high priority" for Tesla. The company recently launched an update to the software in its Model S and Model X vehicles, which means the cars can now park themselves on the road, and be called by their owner – provided they're within a range of three miles. The updates also include changes to the cars' self-driving capabilities. The vehicles now follow automatically follow speed-limit restrictions on residential roads. However, while Musk seems confident about the development of driverless vehicles, the founder told Fortune that he expects road laws to lag behind and that approval for use on public roads could take longer. Musk added that he agrees with current legislation that forbid driverless vehicles from roads, saying "the data is not yet there to support a fully autonomous vehicle". "The point at which it becomes statistically clear that an autonomous car is safer, I think, regulators will be comfortable with allowing it," he said. Musk had previously claimed that human-operated vehicles would eventually be outlawed, once technology had progressed to the point where autonomous cars were safer. Google is in talks with several major car manufacturers about bringing its self-driving cars to market by 2020, and Mercedes-Benz and Volvo have also released autonomous concept cars.